Cost: $525 for the first month + $275 for each additional month – see Costs tab for further details. Caribbean ecosystems are very sensitive, yet vital to the island economies and the well being of its populations. However they are under threat. From water pollution to climate change many ecosystems across the world are in decline. 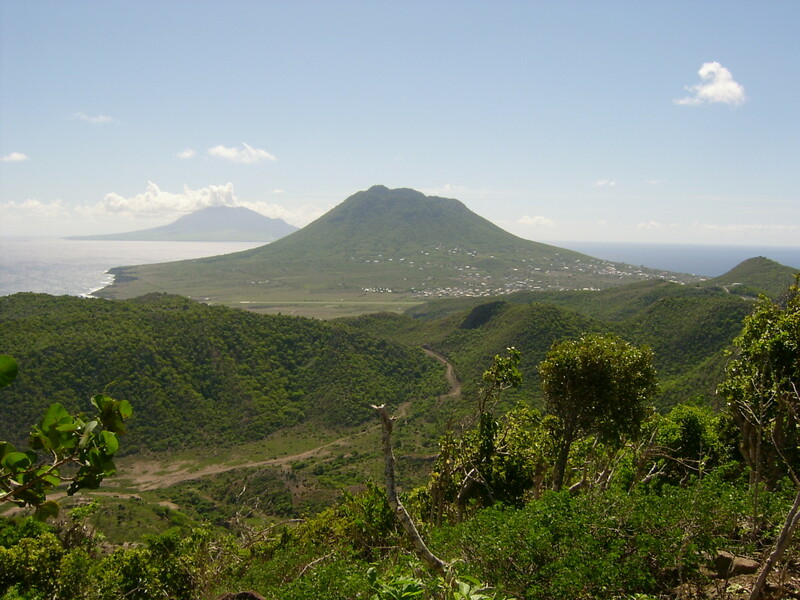 St Eustatius National Parks are part of a Dutch Caribbean wide conservation effort to preserve these vital resources on the small island of St Eustatius (Statia as it is locally called) in the North-East Caribbean . St Eustatius National Parks manages a large land & marine protected area in order to preserve this fragile ecosystem for future generations. Part of our work is to ensure that these are upheld by the community and visiting tourists. Over the past 20 years we have strived to protect life in Statia’s land & waters: from tiny coral species to the giant seasonal humpback whales that migrate through our waters in the winter. We preserve these natural resources so that we can enjoy them for generations to come. 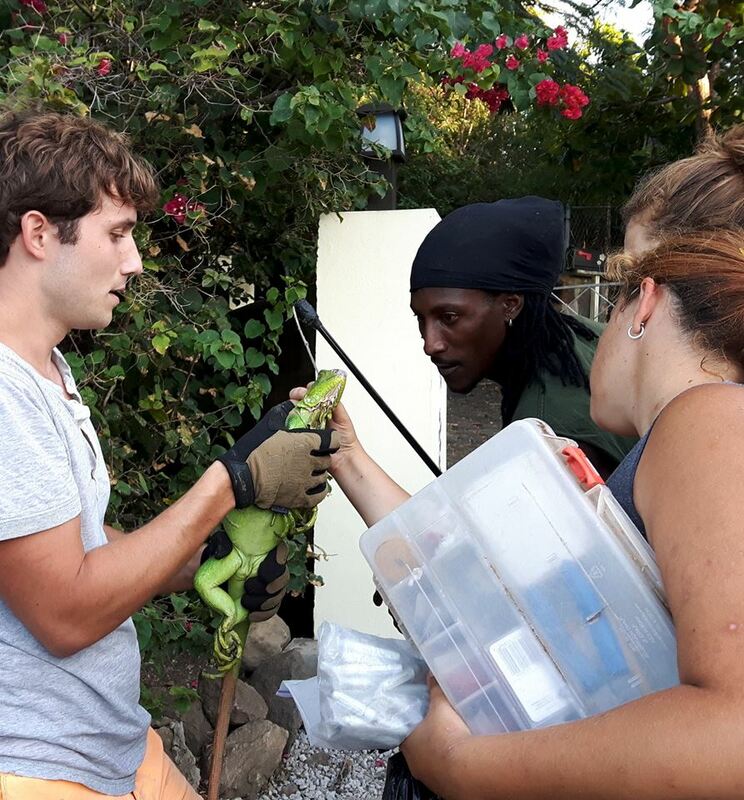 Our interns are part of every step along the way, are crucial to the organization and to the protection of nature on Statia. You will be working with a non-governmental nature conservation organization based on the Dutch Caribbean island of St. Eustatius, which is legally mandated by the Island Government to manage all the island’s protected areas (the National Marine Park and the Quill/Boven National Park) as well as a young Botanical Garden on the 21km2 island of St Eustatius. We are looking for interns (and volunteers) to help with maintenance, design, restructuring and development of our botanical garden. As it stands the botanical garden needs a lot of attention. 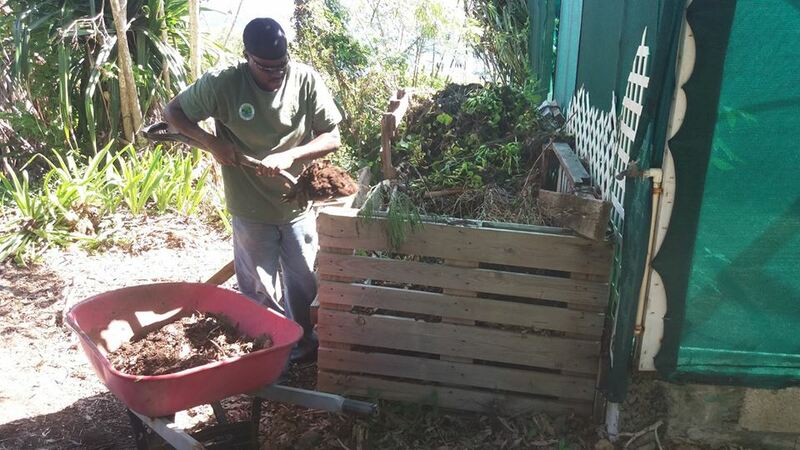 Due to hurricane Irma and Maria (Sept. 2017) the garden was heavily damaged and the shade house destroyed. On top of that we have issues with roaming animals that enter the garden. In 2016 we hired a new Botanical Garden Ranger who is eager to bring the garden back to its former glory. Big projects right now are: build new fence, build new shade house, bring more diversity in plants and color and renew signage. The botanical garden intern will be the right hand person of the garden ranger. This position has the potential to be very fulfilling. This position is not meant for professional gardeners unless you are explicitly looking for ways to transfer their knowledge to us. Assisting with building fence and shade house. 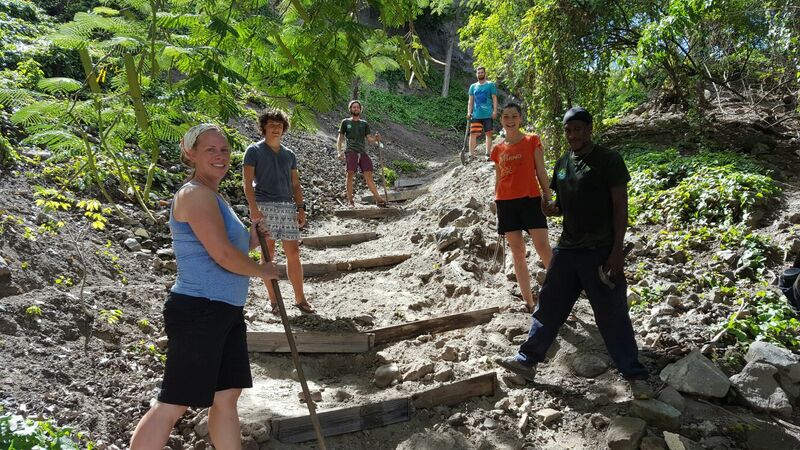 Take on other projects, such as (choose): extend irrigation system, redevelopment of solar panel system, propagate the endemic Statia Morning Glory and other native Caribbean plants to be grown in the garden, renew plant identification labels. We accept applications all year round, as positions open up throughout the year. Interns are responsible for travel arrangements, insurance and food during their stay. Accommodations are shared with other interns. You will be within walking distance to town and shops where you can enjoy the island life and get your groceries. We are an NGO with limited capacity and funding. The intern house is therefore simple and basic, this goes also for the office and other facilities. A cleaning lady cleans the intern house once a week. ** Balance (rent) is paid in cash upon arrival, or upfront if you prefer. Accommodation in shared house, utility bills, internet & landline telephone, airport pick up / drop off. The fee is paid in cash each month, or upfront should you prefer. Food, flights, travel insurance, visas and vaccinations (if applicable). Full assistance will be provided in getting all these arranged if you choose our Premium Support. You should budget a minimum of $300 per month for food.